I was doing OK till I seen Mr. T. OMG!!! 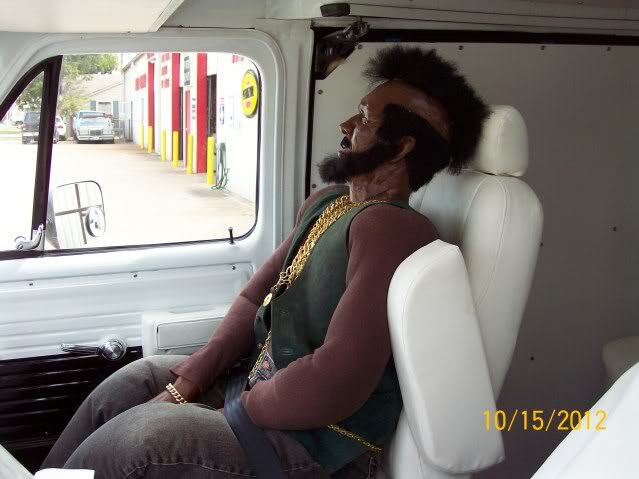 The after effects od steroid use...like I said..."I pity the fool". 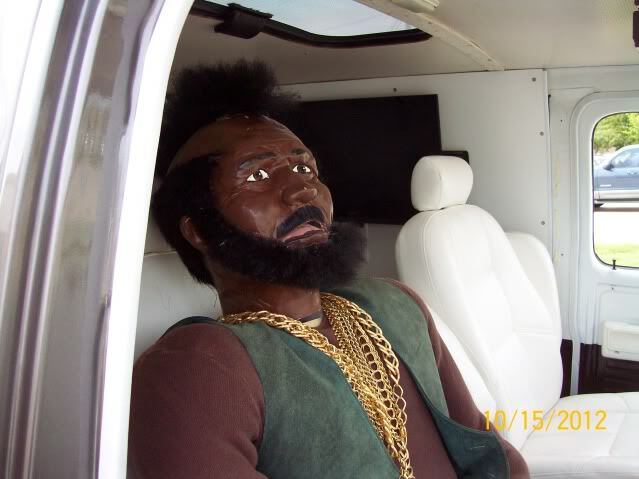 "I pity the poor fool that don't eat my cereal!!" Why pity the person who put this together....their money their interest and they made it happen............i hope they enjoy it to the fullest. 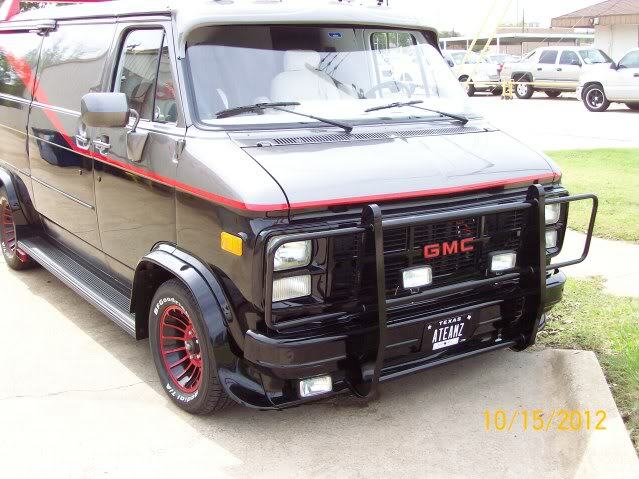 Ya know thats one thing that never came back....custom vans, far and few between... outta 10 shows i went too this yr, i saw 2 nice vans.. The owner has a medium sized electrical company. He seems like a good guy. 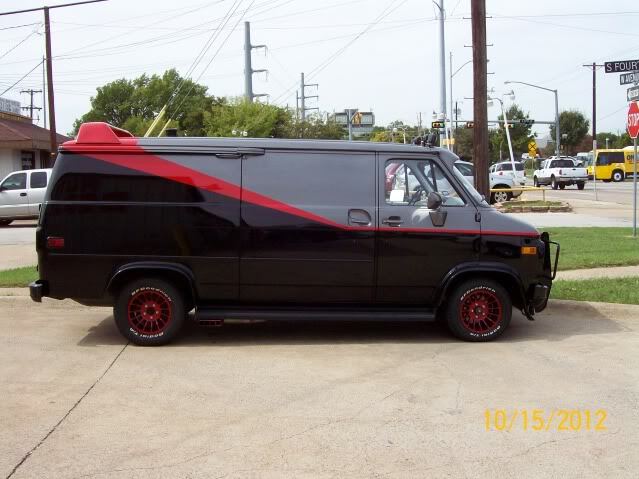 He spent tons of money on the van. 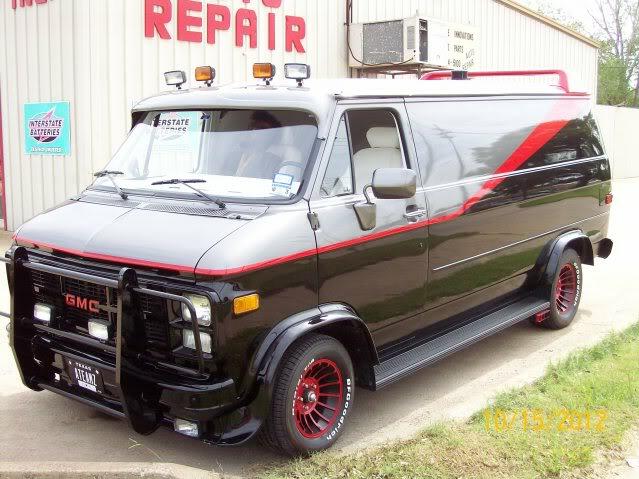 The wheels are the exact style and make used on the original A team van. They were only sold as a five lug rim. 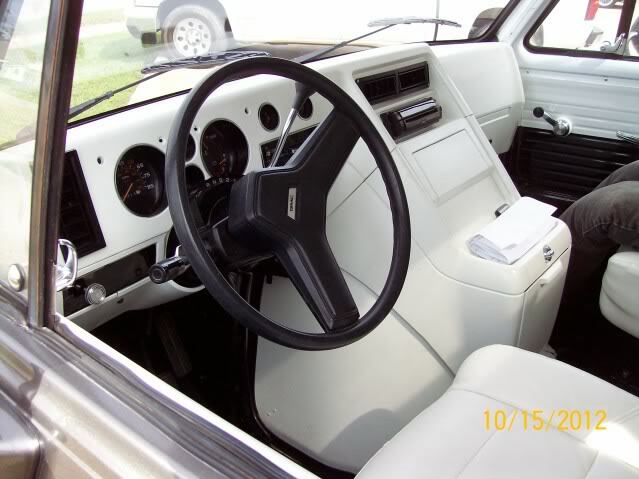 This van began its life as a 3/4 ton van so we had to swap out all of the undercarriage to convert it to 5 lug. It would have been cheaper and simpler to have 4 custom rims bored to the existing bolt pattern...but he didn't want to go that route. Makes weird sound not start, distributor?? ?